Sofia, being the capital of Bulgaria, is one of the several cities attracting the majority of tourists. However, continuous city sightseeing is often not to the likes of many, especially families with kids. So, I’ll be posting on the blog ideas for one-day escapes from Sofia, with or without kids. In this post I will tell about a lovely Bulgarian village in the mountain of Sredna gora, some 70 km from Sofia – Chavdar. 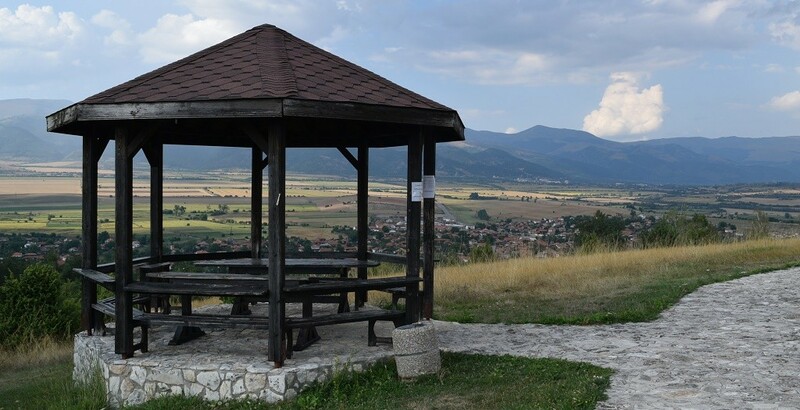 The village got famous lately for becoming one of the most beautiful and modern Bulgarian villages, thanks to the efforts of its mayor and residents. This is where Chavdar is located. 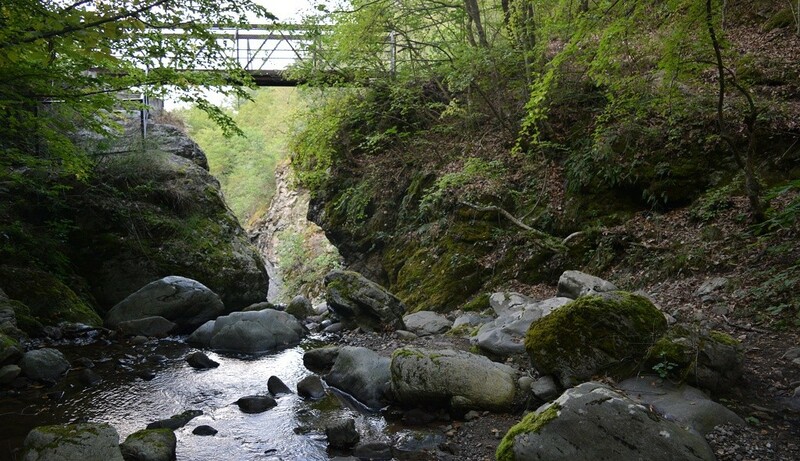 It is 72 km from Sofia, on the road to the more famous ethnographic village of Koprivshtitsa. If you have couple of days available for sightseeing, you might visit Chavdar for a full day and proceed 43 kms to Koprivshtitsa. On entering the village you will see a gorgeous park, spanning from the entry point of the village to the village center. Lovely alleys, kids facilities, fountains…these continue until the center of the city which is even more beautiful – with a nice park, bridges, more kids facilities, cafe and couple of restaurants. This is a nice place to stop for a rest before or after visiting the archaeology park Topolnitsa 2 km further. There are signs guiding you to the park. The park is the place for full-day entertainment. There’s an adventure park for kids of all ages and adults alike, with lots of rope-based adventure facilities. You choose what you want to try and pay for that, so – even adults do try how it feels jumping between hanging tires, steps and more some 3-5 meters above the surface. There is also a challenging climbing wall, with easier version for beginners. 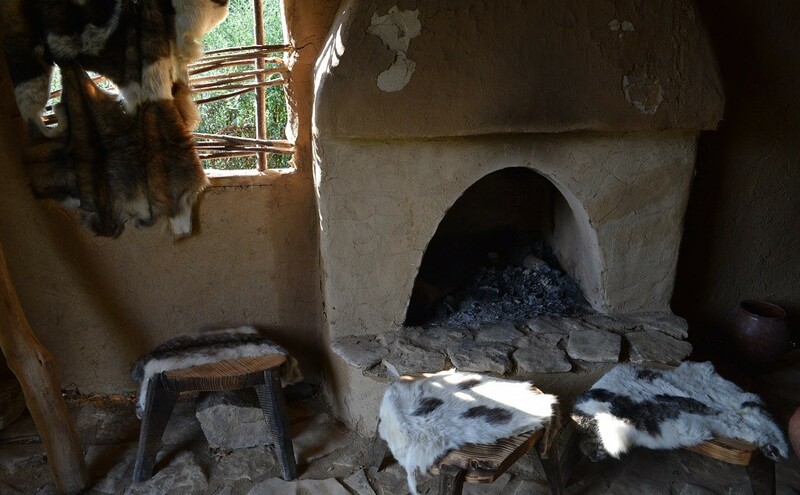 In between adventures you can visit the archaeology park – an area of 5 neolithic dwellings aimed to present the life of neolithic people. 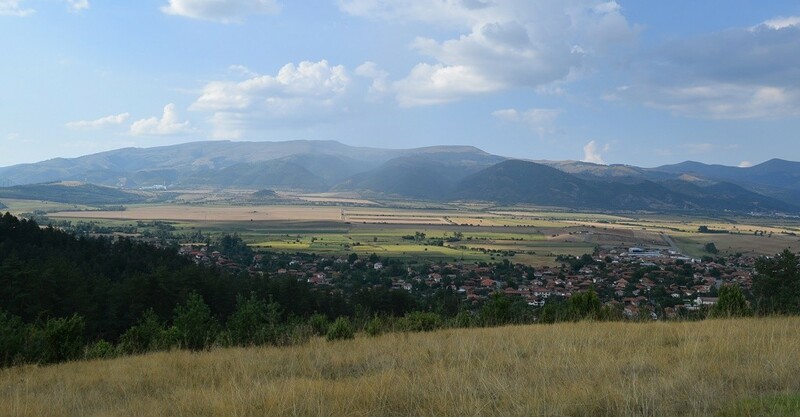 The idea to create this village stemmed from the excavations of a hill nearby Chavdar, where findings dating back to neolithic times had been found. The village decided to set up a museum exhibiting these and, to help us imagine how those objects were used by the neolithic people – they set up the neolithic village. What’s great about the village is that you can actually spend the night in those houses. They provide you with basic amenities of course, so – it surely will be a memorable night for yourself and your kids! Have picnic with a stunning view! Just outside the archaelogy park there is both a restaurant and a covered picnic area. So, if you want to prepare food yourself or eat out while enjoying an amazing view – you have everything needed! The picnic area is pretty busy on weekends but it’s big enough so there should be place for everyone. There are also covered separate tables, with the same awesome view! The chapel of Saint Petka is just next to the archaeology park. It’s a nice and newly built chapel, but worth checking out. 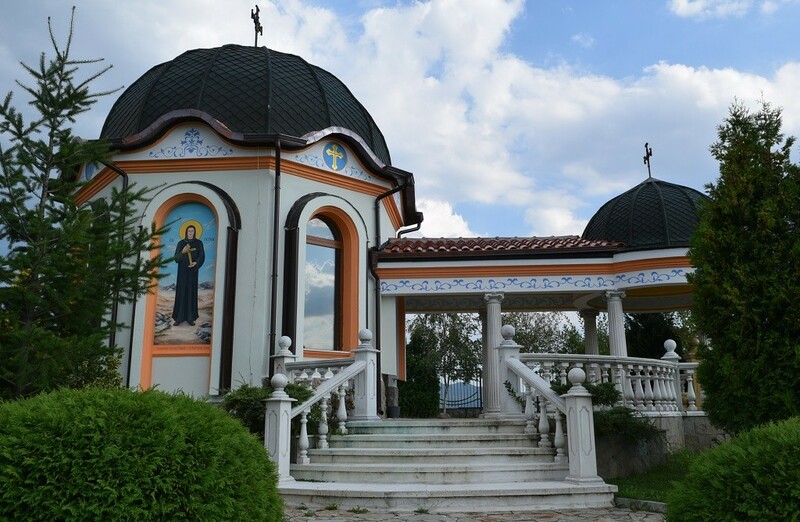 If you want to visit the old village church ‘Archangel Mihail’, featuring old icons and built entirely thanks to donations from the locals – it is located inside the village. 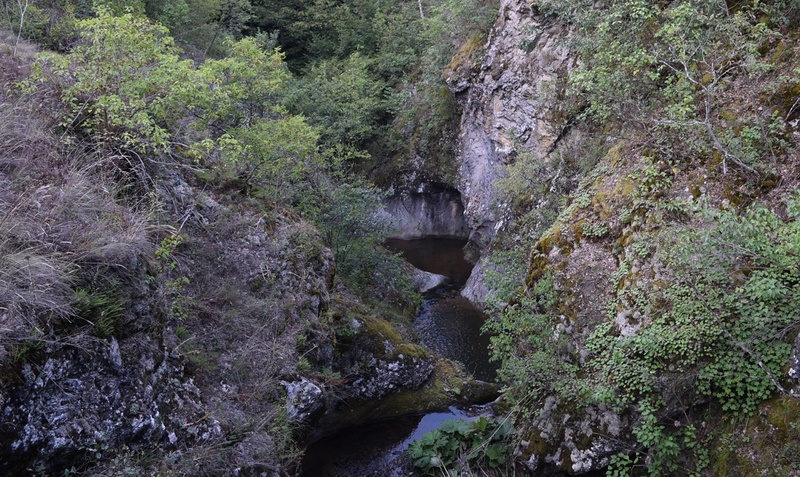 Kazanite waterfalls is some 6-7 km from the village of Chavdar. You may choose to drive 2-3 kms outside the village, until the sign showing 2.7 km to the waterfalls (after which you have 1 hour walking to the waterfalls), or make a few hours walk to the waterfalls from the village center. The path to the waterfalls is really nice and pleasant, not too steep. When you reach the waterfalls there are bridges and benches – so, grab some food for a quick picnic. The waterfalls are not that big but are picturesque, being a series of big ‘pots’ of water into the woods. Definitely worth a visit, given they are pretty accessible and nice to walk, even for kids. Signs will guide you all the way to the waterfalls. The walking path to Kazanite is also available on GPS. Water park ‘Viatarni Melnici’ is 40 km from Chavdar, direction Sofia. If you are coming from Sofia, this water park is visible from the road, on your right. Features swimming pools, water slides, lake for fishing, restaurants, cafes and hotel – kids will enjoy it! Many Sofia schools are organizing one-day visits to this water park in the hot days of the summer. 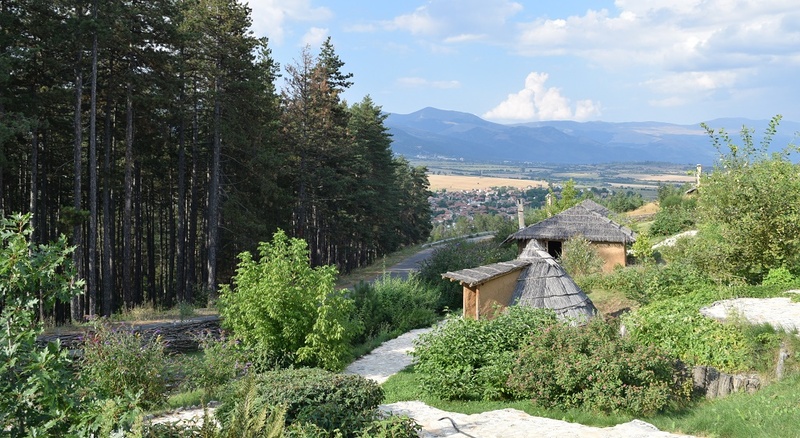 If you are looking for comfort and typical Bulgarian house atmosphere and plan to visit Koprivshtitsa on the next day – recommend to stay in Koprivshtitsa. There are many guest houses and family hotels which try to recreate the typical Bulgarian house atmosphere from centuries ago. Chavdar has a hotel in its center. The locals said a few guests houses would be also open soon. 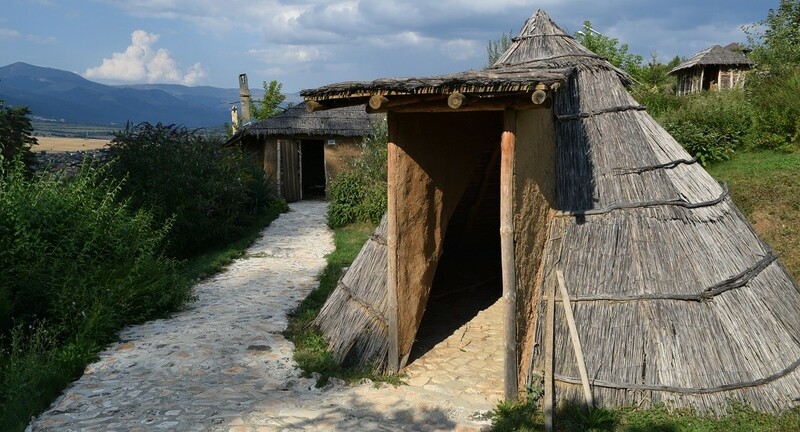 The neolithic dwellings of Chavdar are of course the place to stay if looking for adventure (and the weather is warm). 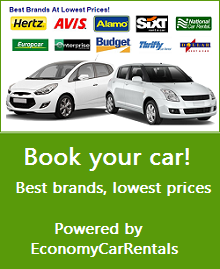 Online booking for those dwellings is available here. 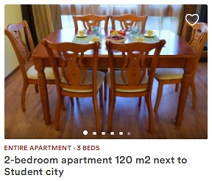 Of course you may also stay in Sofia since Chavdar is just 1 – 1.5 hours from Sofia. Enjoy the village of Chavdar and feel welcome to share in the comments below if you liked it.